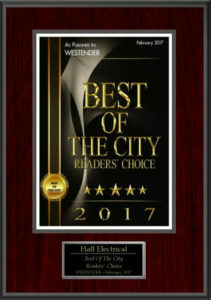 Hall Electrical Ltd. is a licensed, insured and BBB accredited electrical contractor proudly serving Greater Vancouver, from Chilliwack all the way to Squamish/Whistler. At Hall Electrical Ltd., we take pride in providing top quality workmanship alongside friendly, professional service. 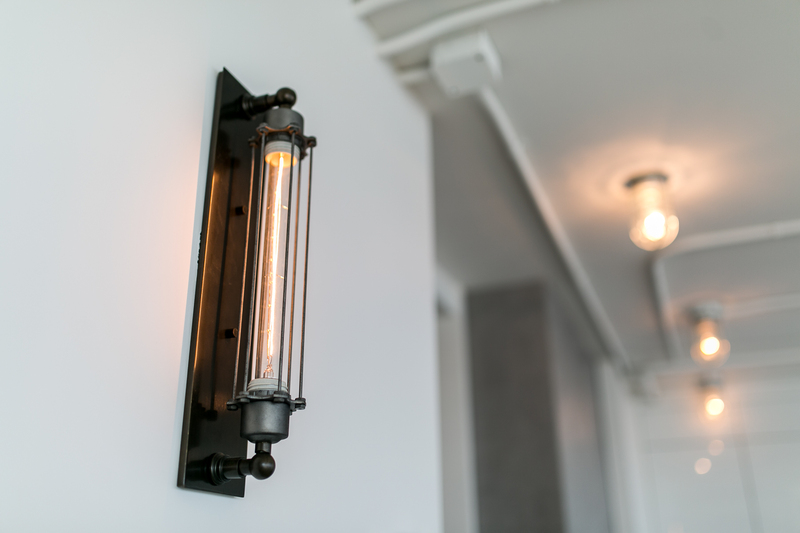 Whether you need a service call to troubleshoot a light or a crew to handle a full construction project, you can trust Hall Electrical Ltd. to get the job done safely, efficiently and accurately. In business since 2012, we have steadily grown through satisfied customers with their word of mouth and we plan on continuing this model. Our team is equipped with friendly, personable, clean-cut electricians. Over 10 years experience in the trade working on various projects in residential, commercial and industrial settings. Since he began in the trade, he had the aspirations to start his own company. In 2012, he bought a van, loaded up his tools and started Hall Electrical Ltd. Friendly, personal and professional service has been the key to success and what has grown the company to where it is today. 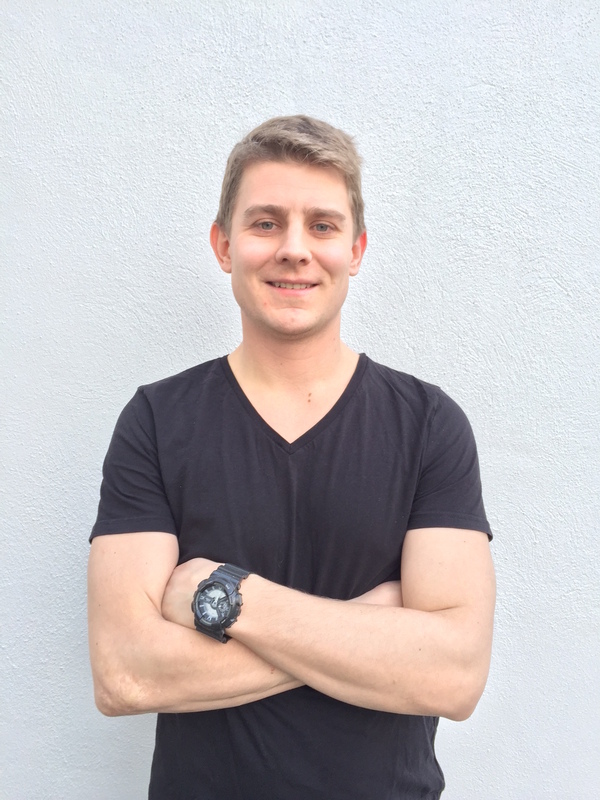 In his spare time, he enjoys being outdoors, playing sports and travelling with his wife.